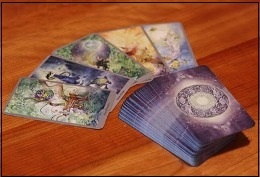 How our Tarot session Help? We at GUIDING AURAS can help you to find Valuable and Powerful Insights in all aspects of your life as you chart your path and manifest your destiny with clarity and purpose ! Getting A Tarot reading is like a having a snapshot of what your life looks like at the time of the reading. The cards tune into your energy - the person asking the question - to give you a picture of unseen influences, patterns of behaviour, obstacles, and strengths. With a Tarot card reading session at Guiding Auras you will be able to get a 'big picture' perspective on issues that will help you to find balance in your approach towards resolving your problems. It will help reveal many different aspects of your life which will help you to understand yourself better. It will help you to identify the different destructive or repetitive patterns in your life, and the lessons you are supposed to learn from them, thus helping to clear out your karmic lessons and find a path to a more fulfilled and happy life. 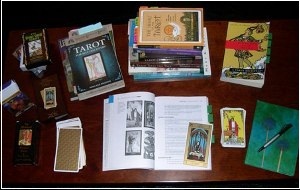 WE OFFER CERTIFIED TAROT COURSES WHICH WILL HELP YOU TO BECOME A PROFESSIONAL TAROT READER ! Whatever your level of skill, we provide Tarot Courses designed to inspire you; to help you develop your reading skills and understanding, and to improve your ability to handle the sensitive Problems of the clients. There are many levels in this Certified Tarot Course, and this program allows exploring these many levels giving you further insights. Guiding Auras is dedicated in providing the resources and information you need to become an Excellent Tarot Reader; whether that be on a professional level, or on a personal level for yourself, friends and family. 1. Certified Basic Tarot Course. 2. Certified Advanced Tarot Course. 3. Certified Professional Tarot Course. 4. Certified Comprehensive Tarot Course (Inclusive of Basic, Advanced & Professional Level. 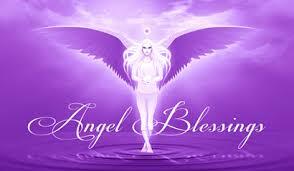 Copyright Â© 2014 - Guiding Auras.